Sussex is well served by the National Trust when it comes to grand mansions with gardens such as Wakehurst Place, Petworth House and others. 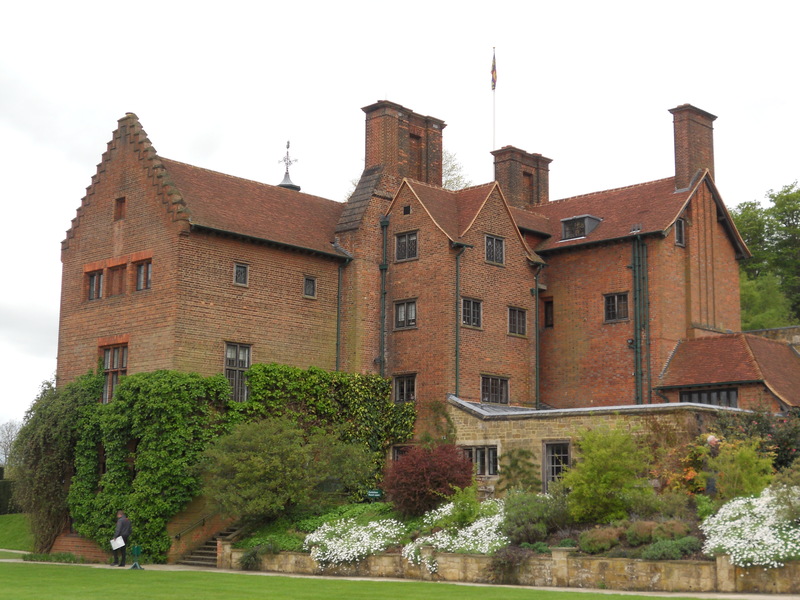 But a little further afield, in the north-west of Kent, Chartwell, the home of Sir Winston Churchill, is well worth a visit. Chartwell was given to the nation in 1966, a year after the great man died. The red-brick pile was bought by Sir Winston and his beloved wife Clementine in 1922 – some years after his years at preparatory school on Brunswick Road in Hove – as a run-down extensively-modified Elizabethan manor. The architect Philip Tilden was commissioned to remodel the building and it wasn’t until 1924 that the Churchills moved in. Visitors are greeted with an engaged portico with Corinthian columns and egg and dart detailing. The portico looks so much like grey stone from a distance, and even up close, but it is actually very old wood. Oak is scattered around the house. A barrel-vaulted ceiling upstairs is incredible. The rooms are laid out as though the Churchill family were still living there. His trademark cigars rest in ashtrays throughout. A museum area contains all sorts of Churchill-related items, including some of the plethora of gifts that he received over the years. On display are many of his uniforms and items of clothing including a velvet siren suit by Turnbull & Asser. I think that today it would be called a ‘onesie’. He even owned personalised slippers with the initials ‘WSC’ emblazoned across the front. A criticism of Chartwell is that it is rather poor architecturally. It consists of a mix of styles and the interior layout is awkward. Some ceilings are too low; others are inappropriately high. It is not grand enough for the estate, some say. The façade is unimposing. 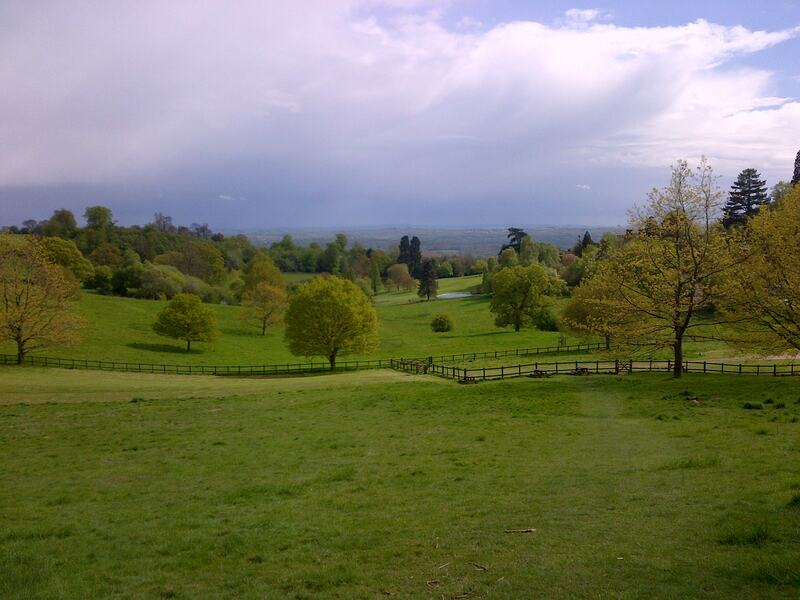 But from the rear, which looks over the Weald, Chartwell does work. Its stepped gables cascade down towards the lakes below, which Churchill himself helped to dig. Walls throughout the estate were famously built by Churchill during his years in the political wilderness in the 1930s, which is confirmed by a stone tablet within the extensive kitchen garden. The gardens and adjoining woods are breathtaking, but not so large as to seem disconnected from the house. Chartwell is no Blenheim Palace, the magnificent birthplace of Churchill, but the intimate house and relaxed grounds add up to something different – the ultimate English country house. 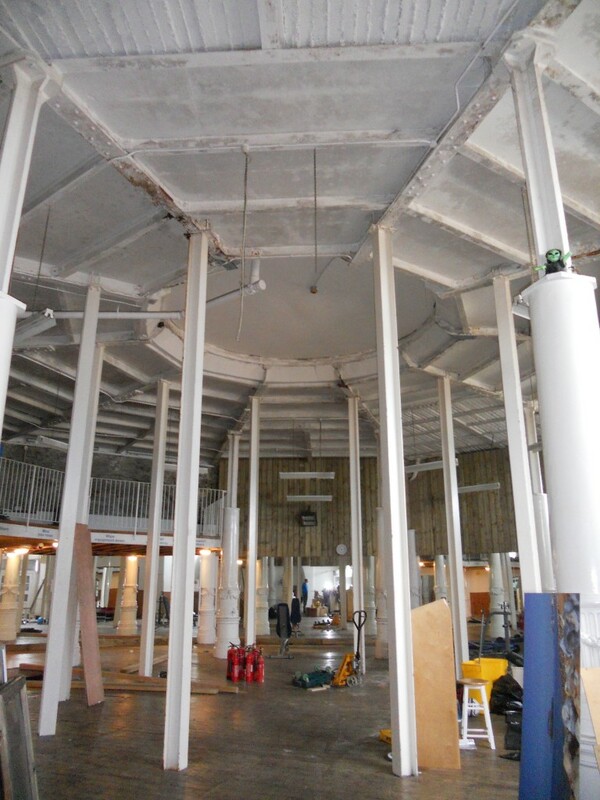 Matt Bartsch, owner of Riptide Gym on the Lower Esplanade in Brighton, was more than a little surprised when landlord Brighton & Hove City Council gave him a measly three weeks to leave so that structural works can be undertaken. Riptide consists of a cavernous light-filled room which is accessed directly from the beach. Steps either side lead up to King’s Road, at the bottom of West Street, where a small kiosk sits directly above the centre of the gym. Each is decagonal; not octagonal as several articles that I have read suggest. A series of seafront works in 1883-7 was carried out to widen the seafront road, and provide a bandstand (now the ‘Birdcage Bandstand’) and sheltered seats. The project also included the construction of the rotunda (the aforementioned kiosk) and the shelter hall (the gym) for poor weather. Railings bear the date 1886 but the hall, which could hold some 500 people, actually opened in August 1887. 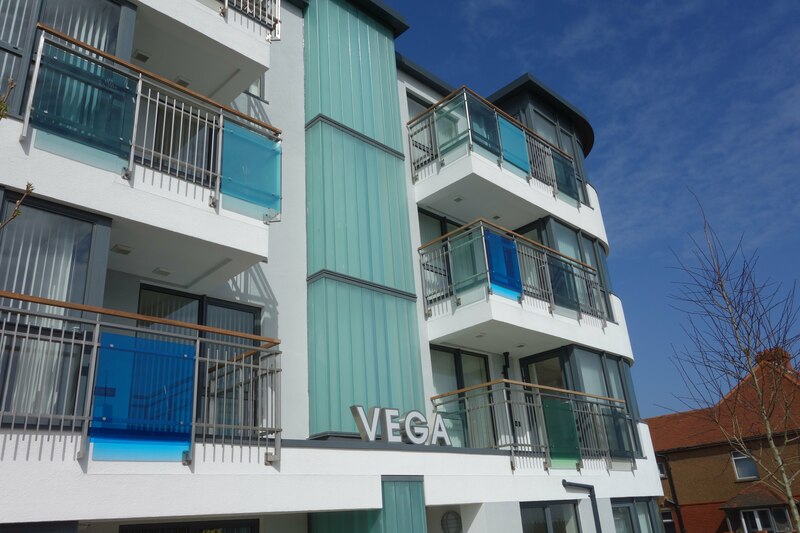 The exterior is adorned with the face of Neptune, and the adjoining steps feature the crest of Brighton with the motto ‘In Deo Fidemus’ – In God We Trust. The shelter hall served as an arcade during the 1980s and was transformed into a gym to the designs of local architect Damon Webb in 1996. Matt was with Riptide from the beginning but it became his in 2002. My friend Alex Briault, who has worked in many of the arches, carried out carpentry works in 2005. The interior of the gym is characterised by its shape, the height of its ceilings, and iron pillars throughout. 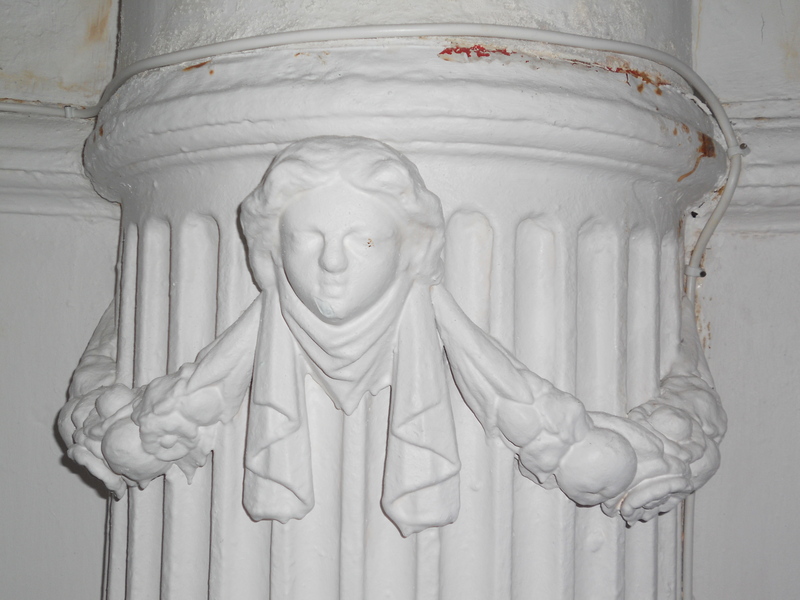 The inner ring of pillars is pretty dull, but the outer set is adorned with Cupid-like cherubs. The vast ceiling is actually the underside of the pavement above, and is currently deemed to be unsafe. My favourite bits, as always, are the hidden areas. The low-ceilinged men’s toilets are actually within a huge room with high ceilings, elegant cornicing and a beautiful black, white and peach terrazzo floor. 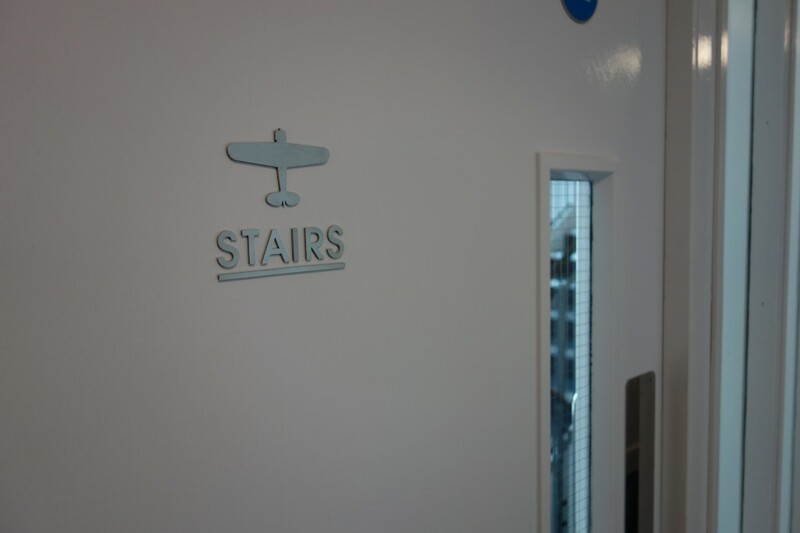 I doubt that many would realise this though as the rest of the room is hidden away. The fire exit leads straight out into the West Street subway. Again, I doubt that many know this. A fitting punishment for whoever is responsible at the council for the poor treatment of Matt and his team would be an extended session at the new Riptide Boot Camp in Hove. See www.riptide.co.uk.